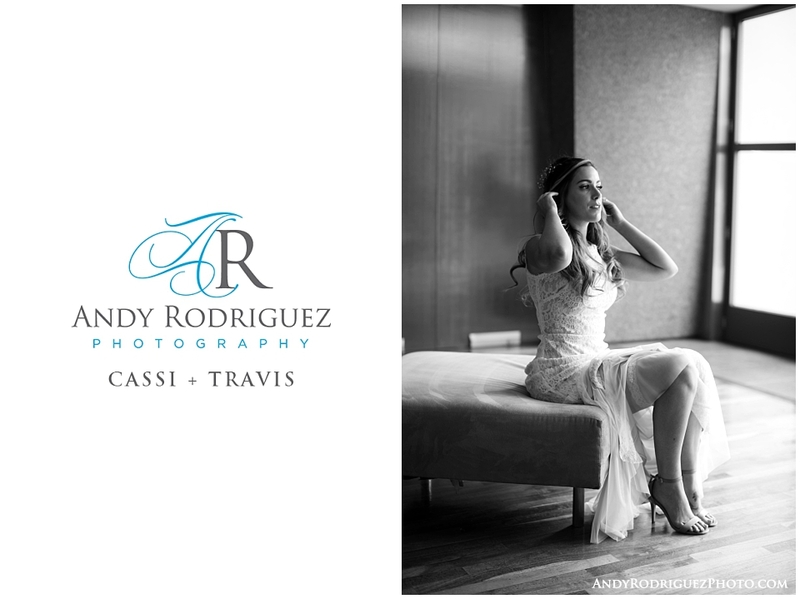 I met Rachel & Marc at a bridal show last year and from the get go, I knew we would have a blast working together. 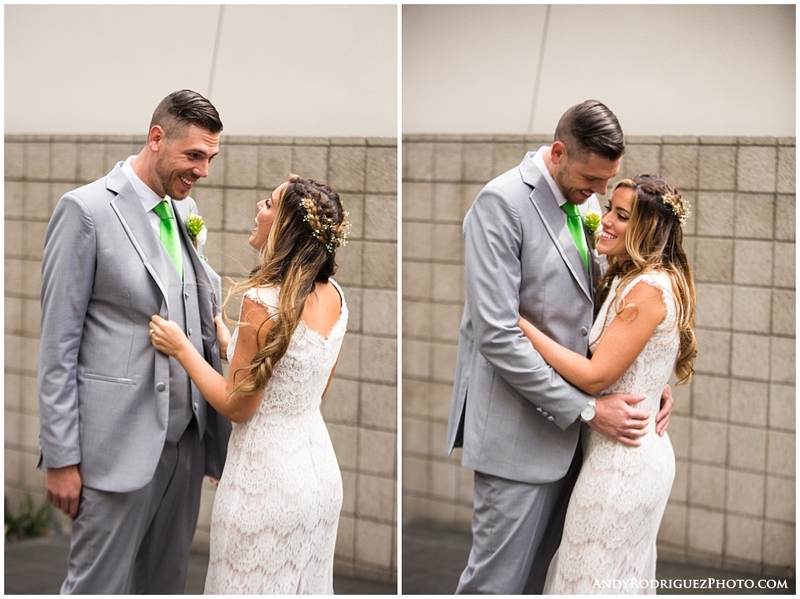 These two are my kind of couple! 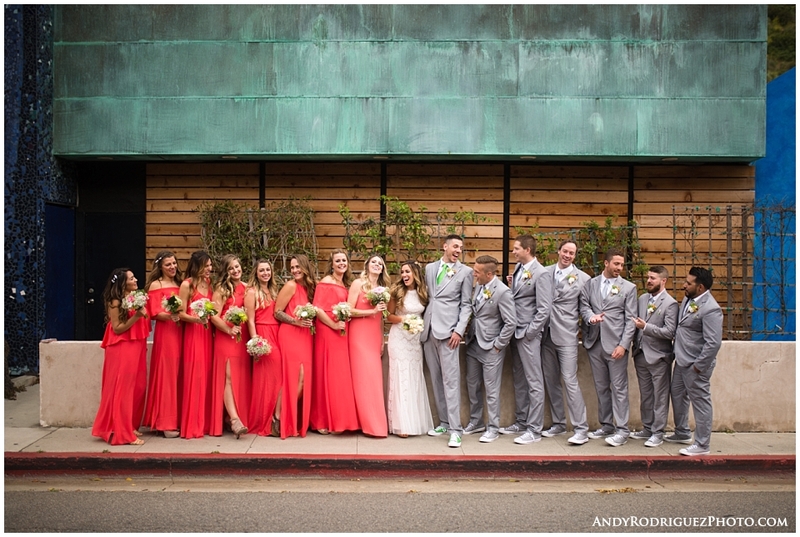 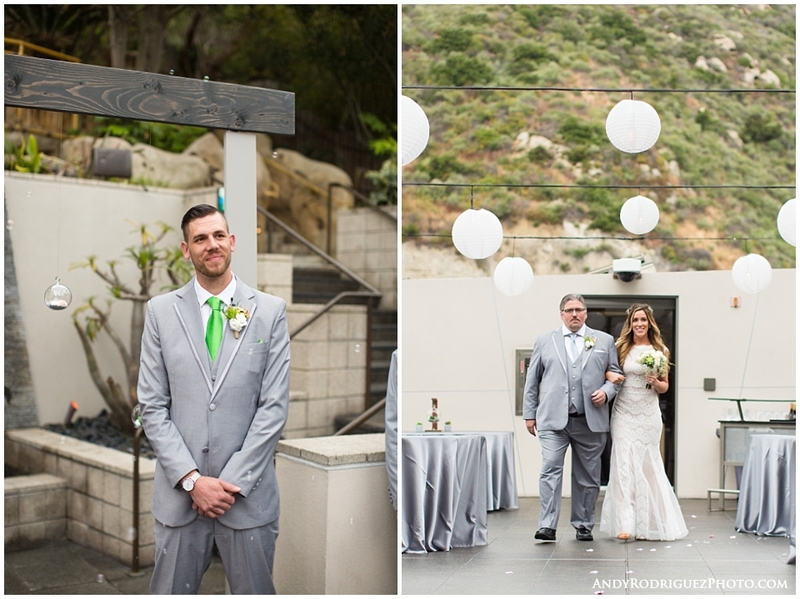 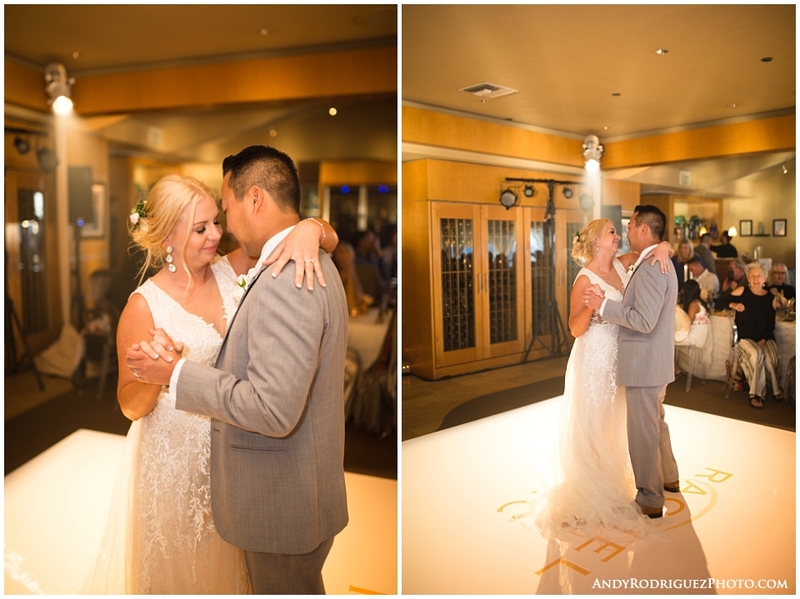 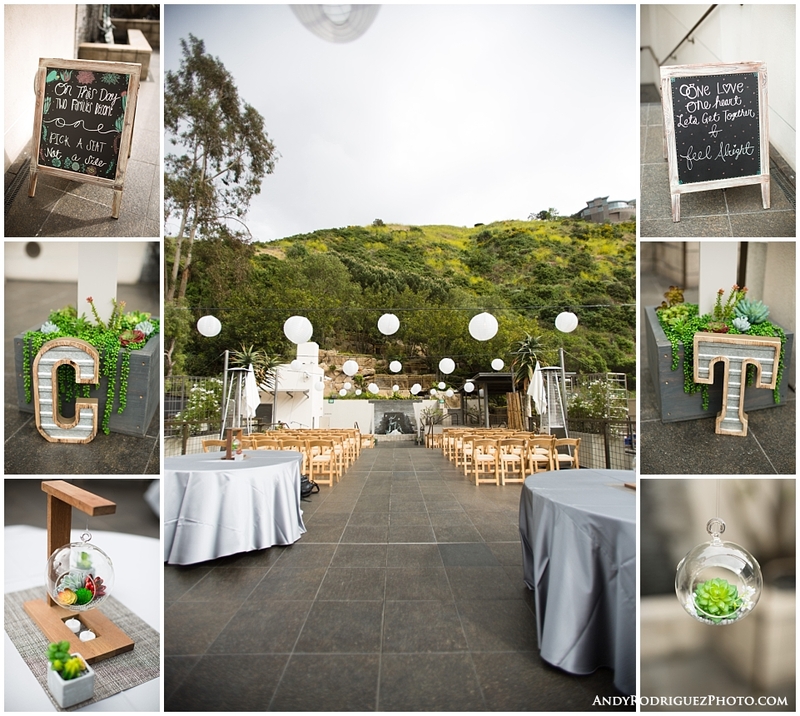 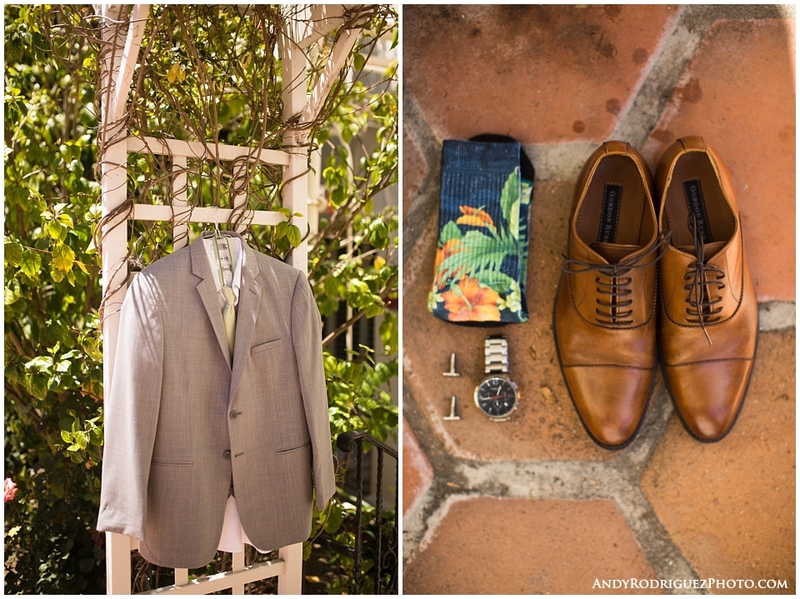 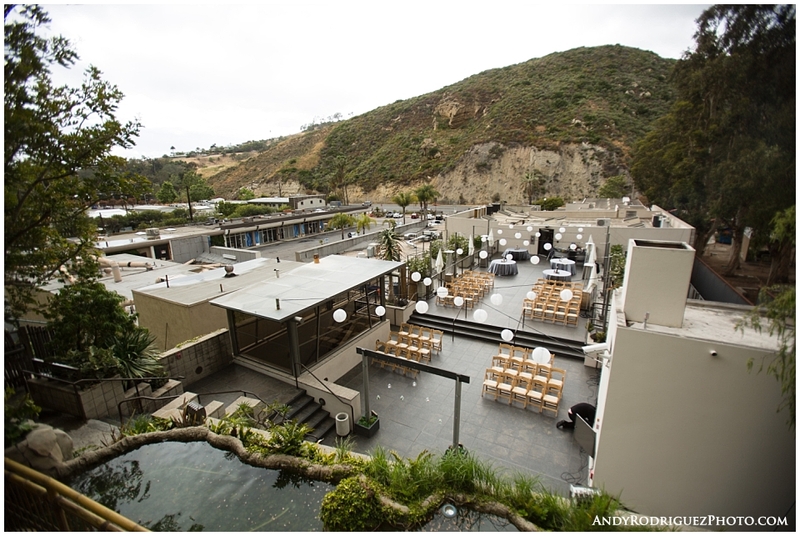 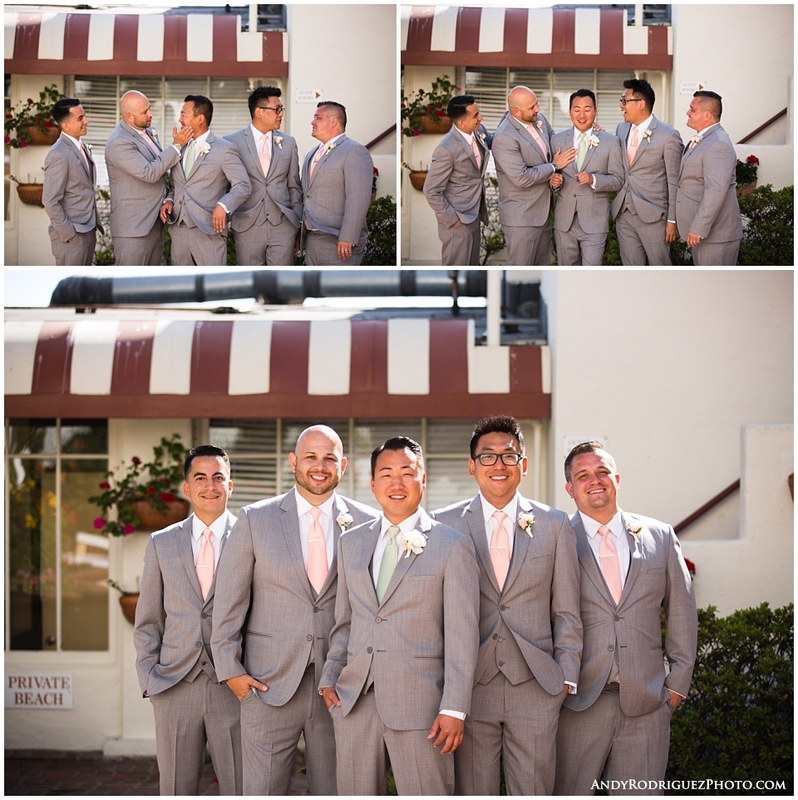 Rachel and Marc got married at the Hotel Laguna in Laguna Beach. 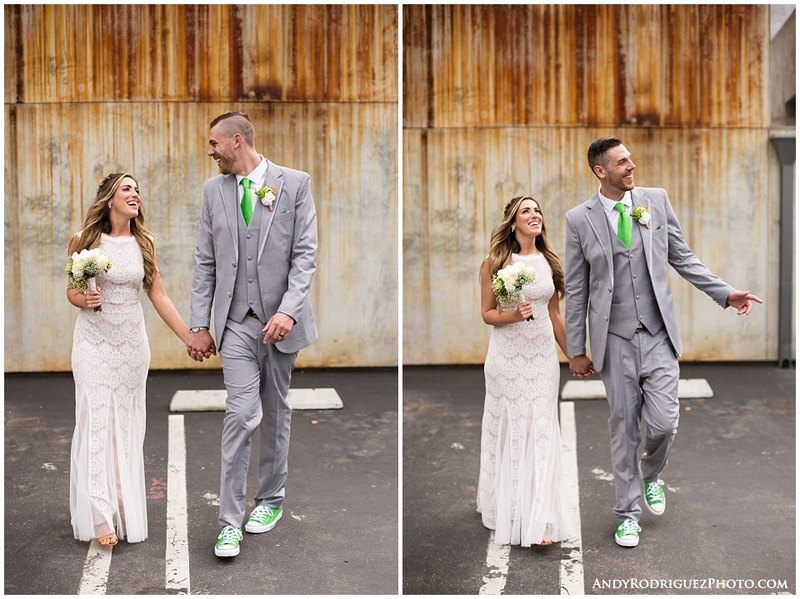 It was windy AF that day but that didn't get in the way of the fun that was had on their big day. 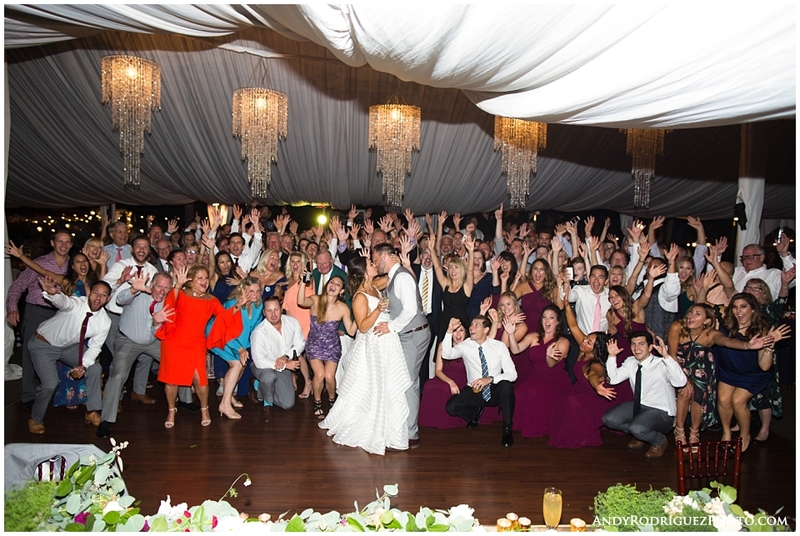 They genuinely had a blast, which is all anyone could ask for. 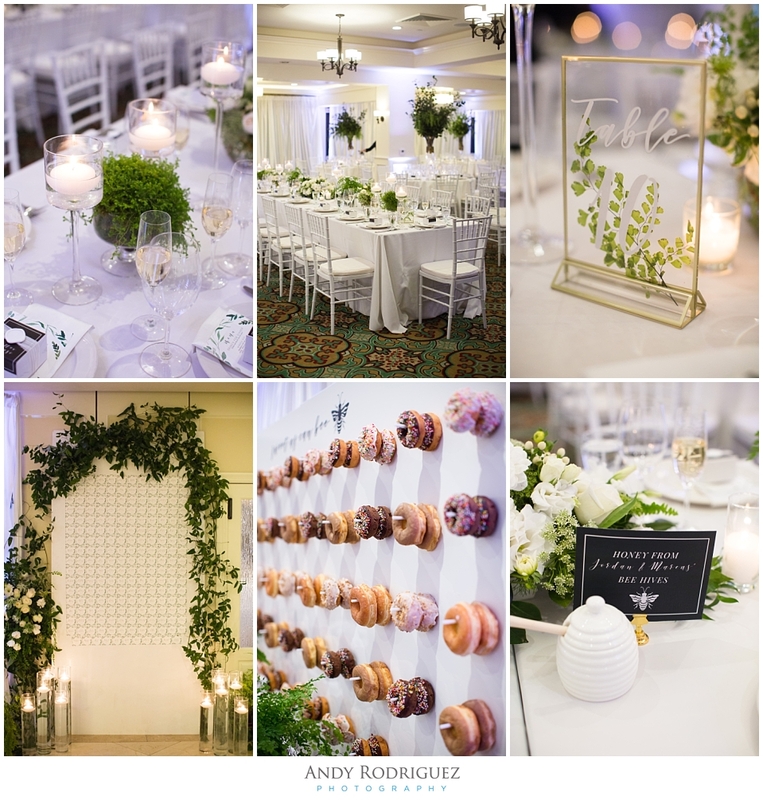 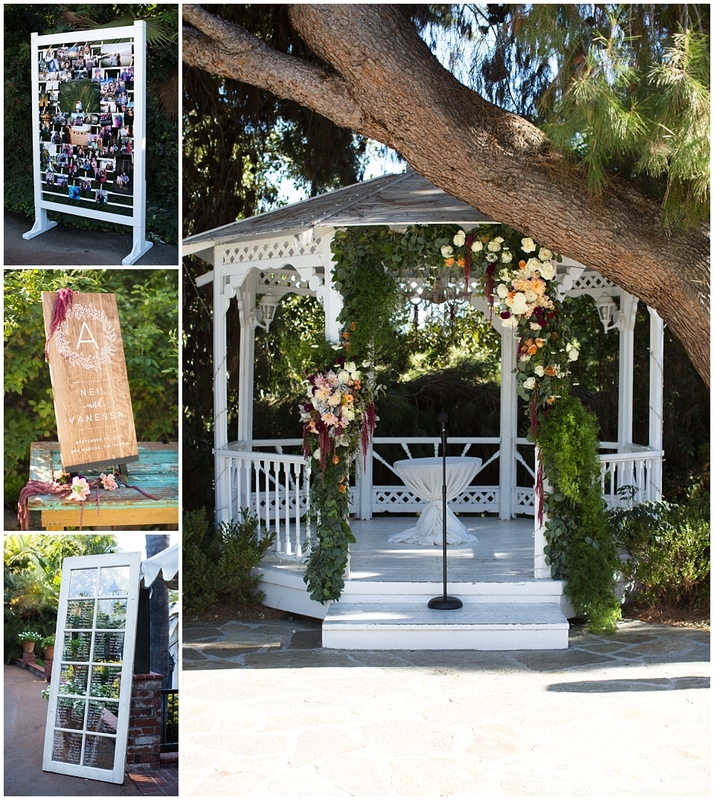 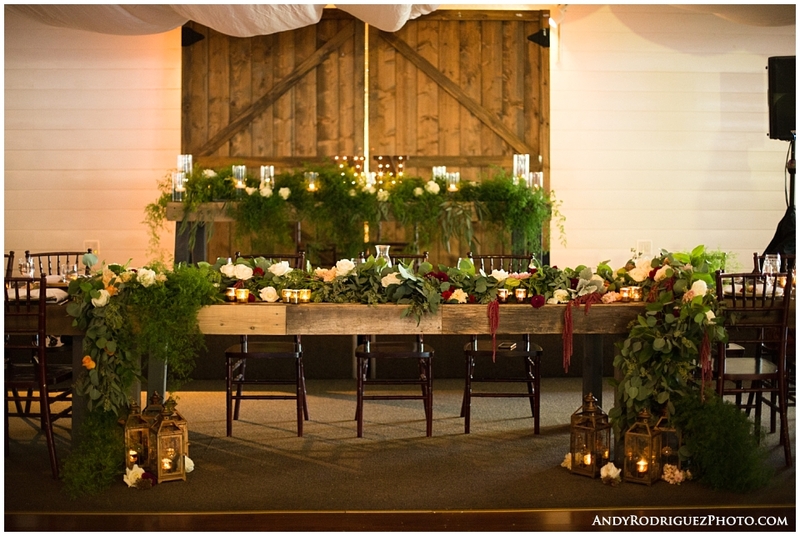 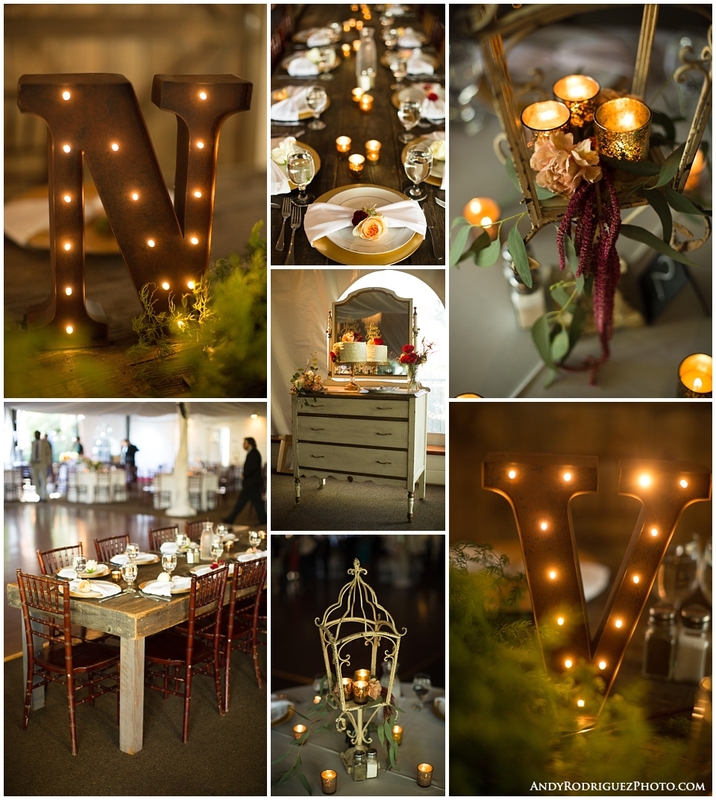 Hats off to Shannon from Something Lovely Weddings, she made that place look beautiful! 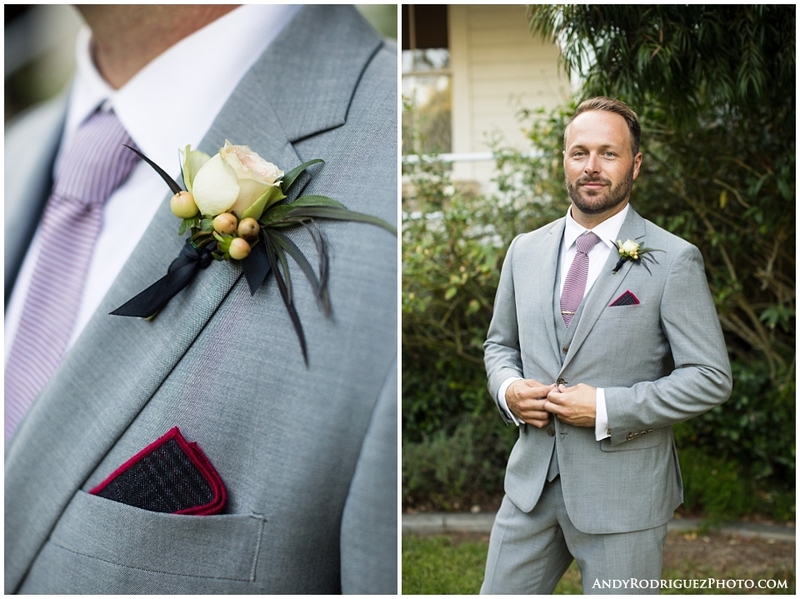 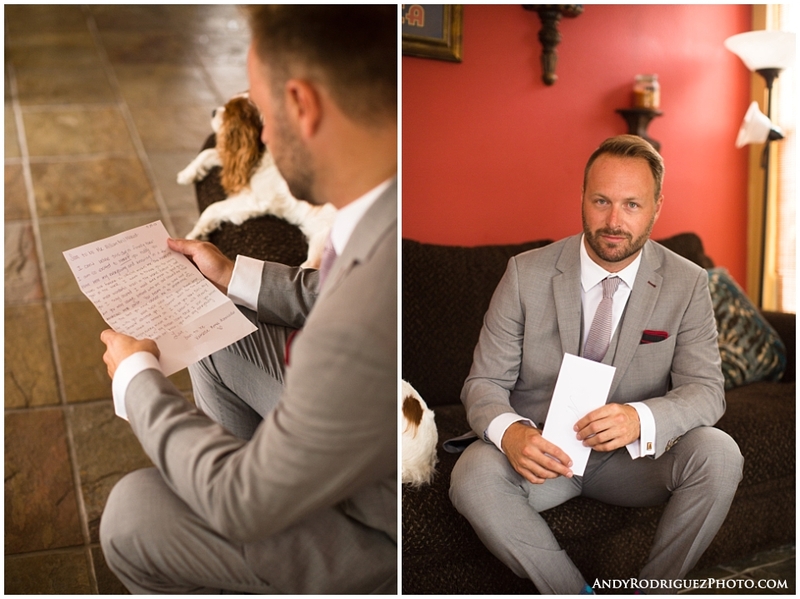 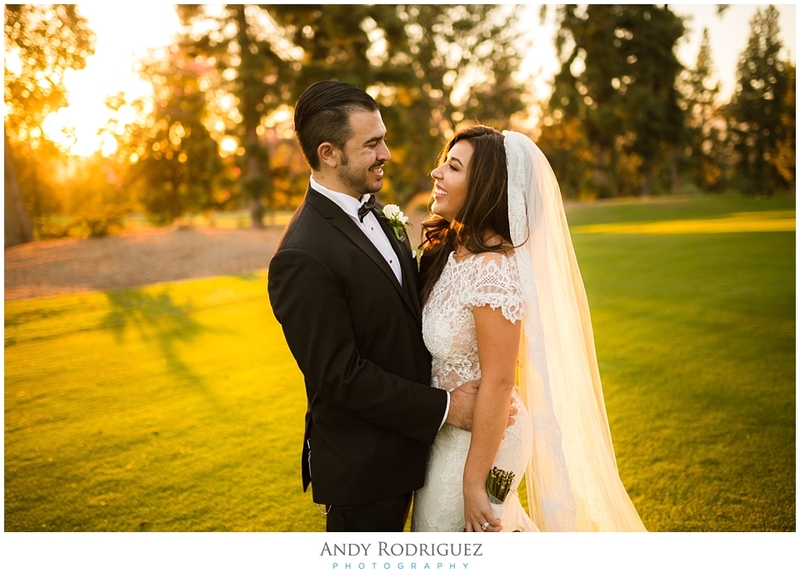 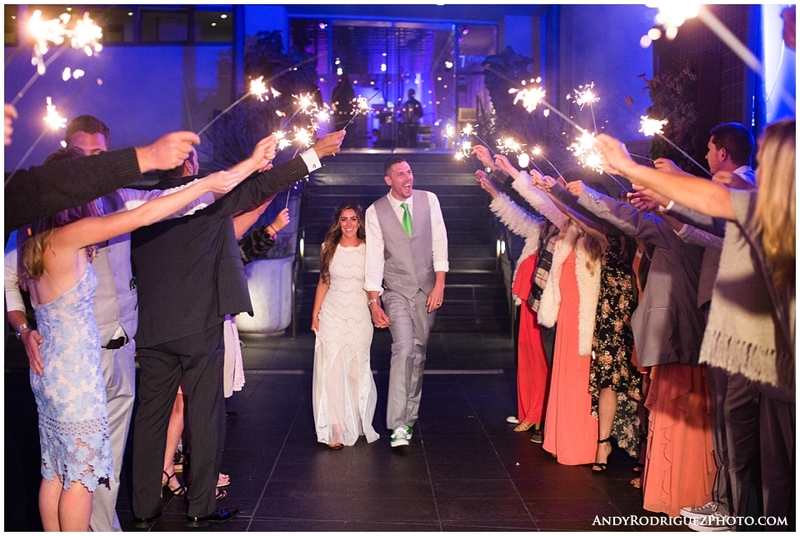 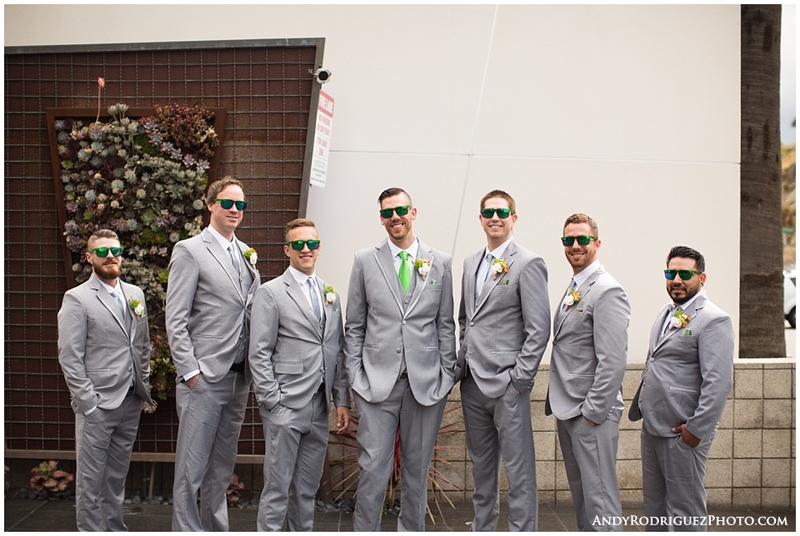 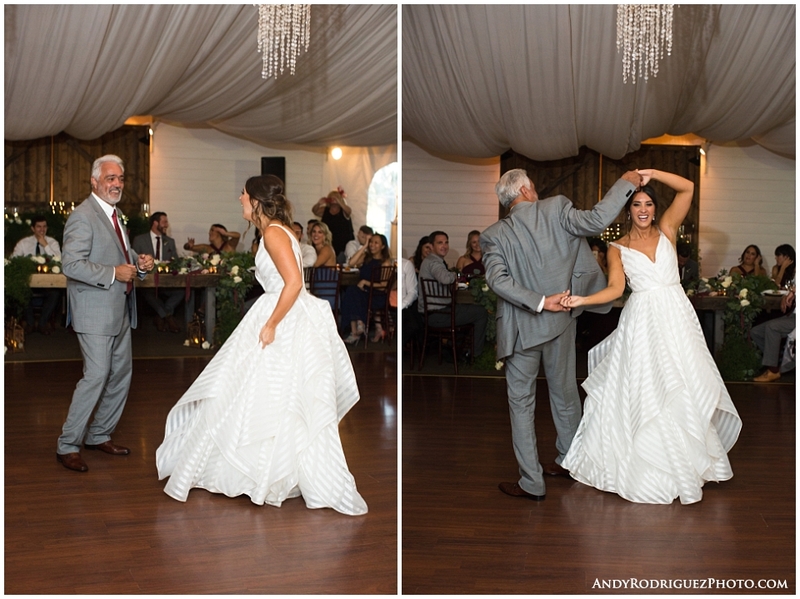 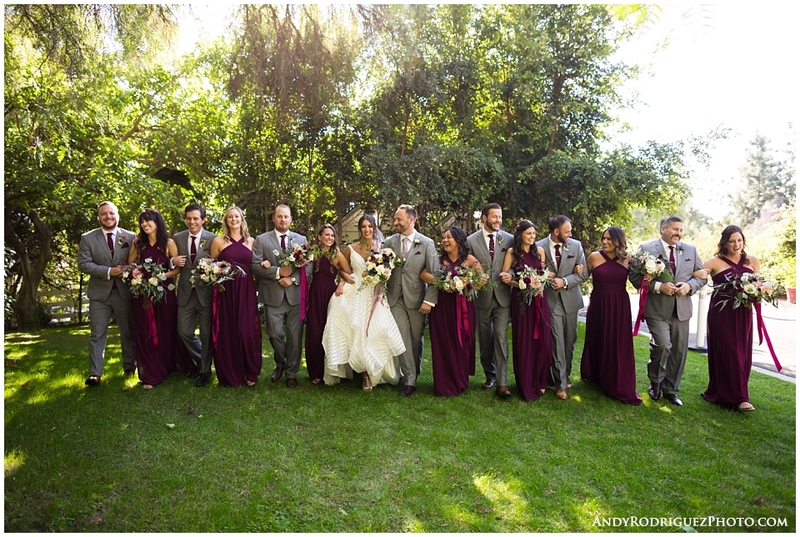 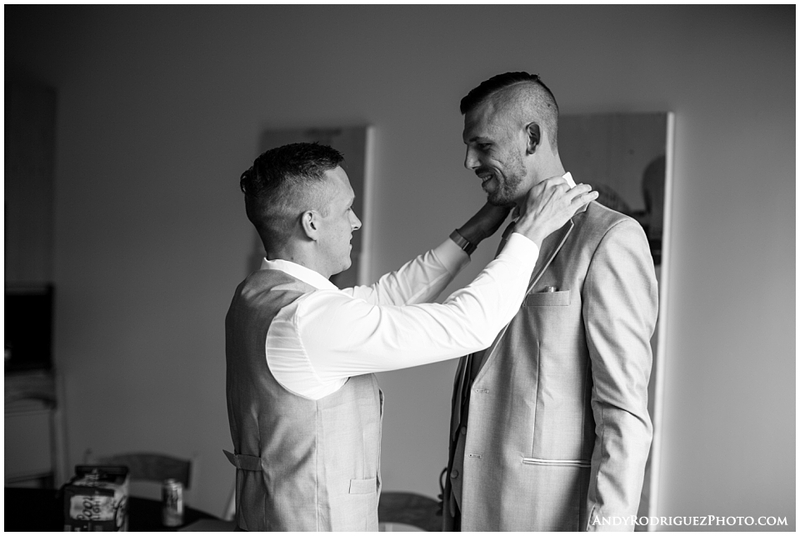 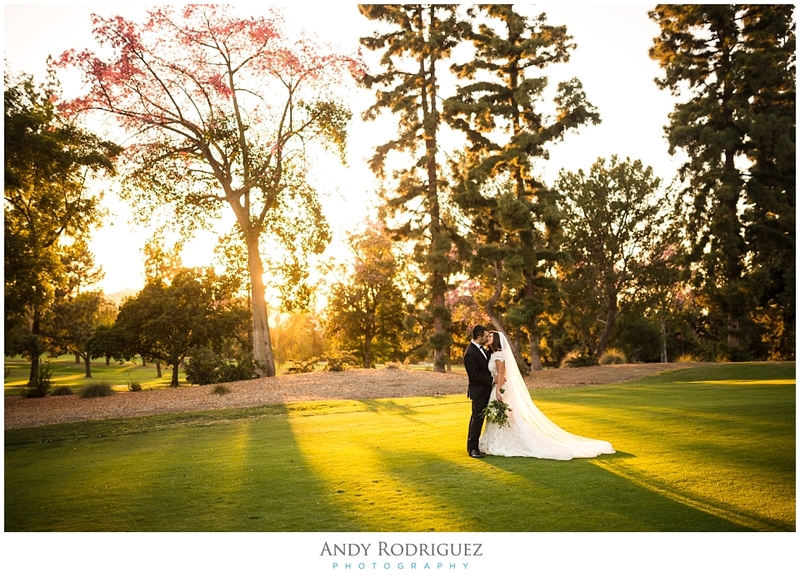 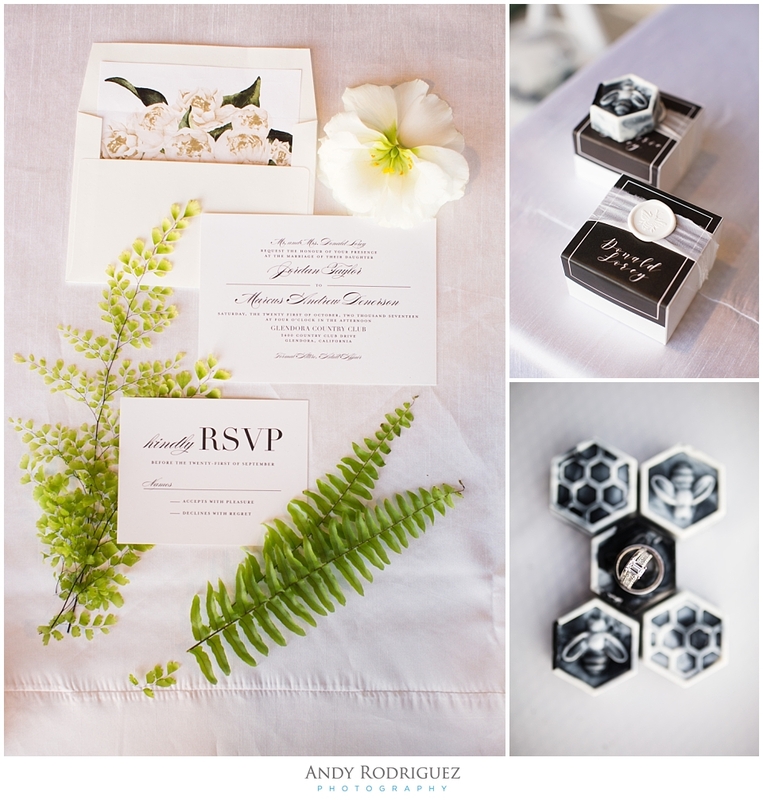 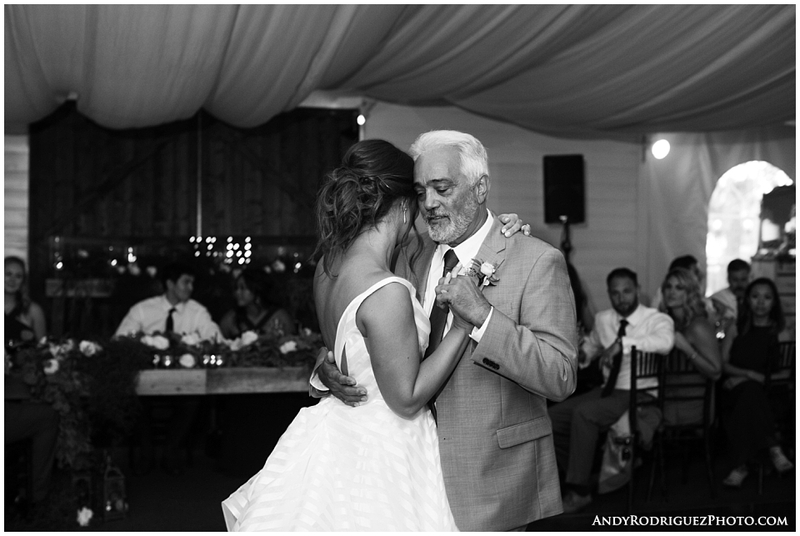 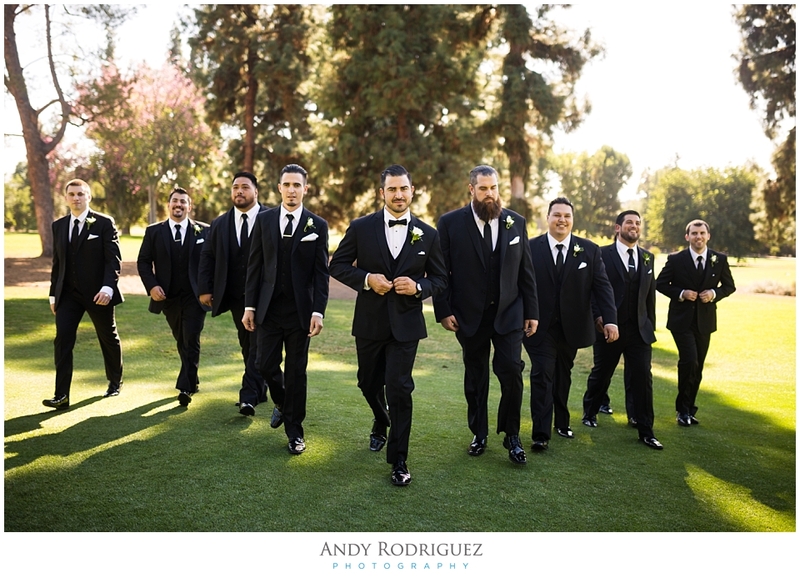 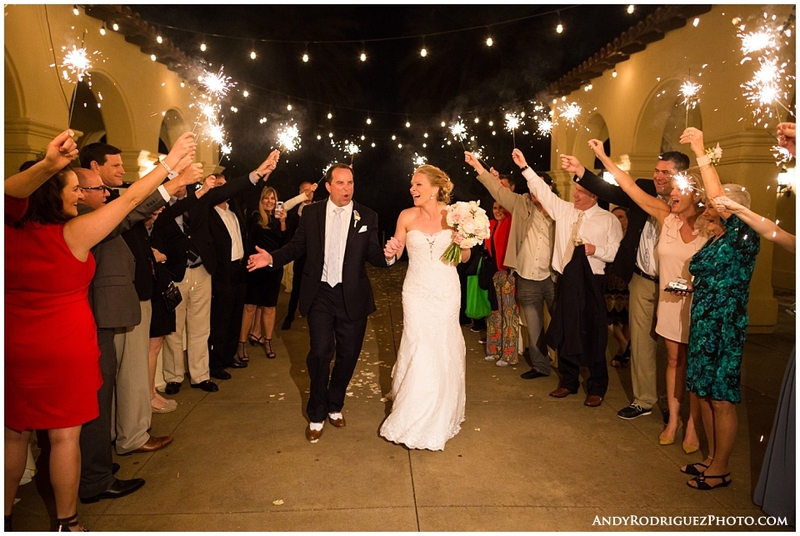 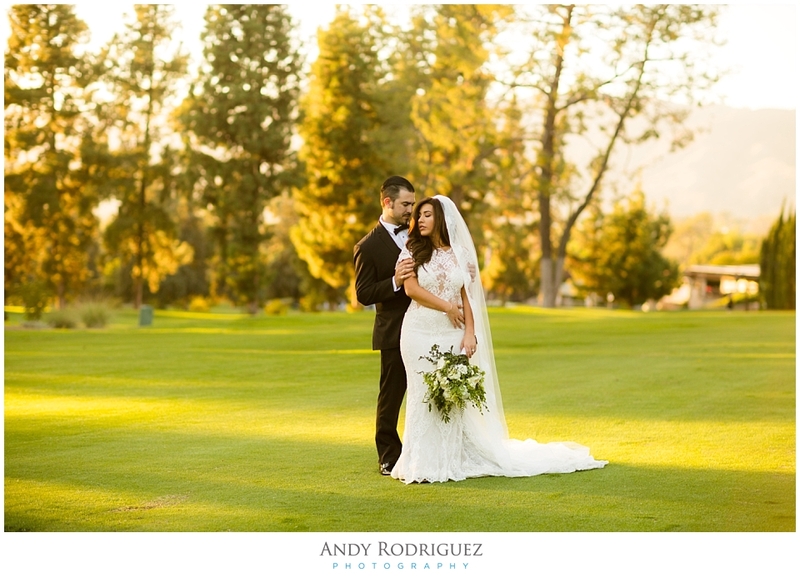 Ashley and Mike's Talega Golf Club wedding was absolutely PERFECT! 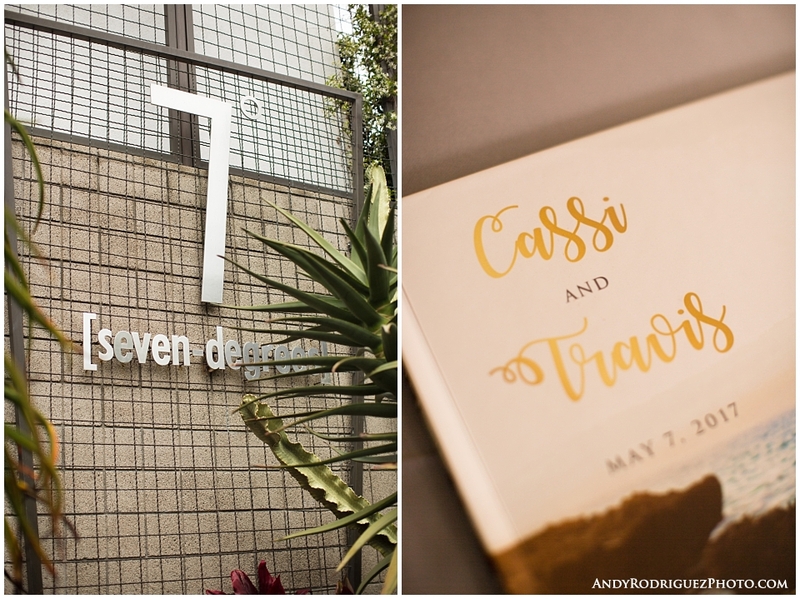 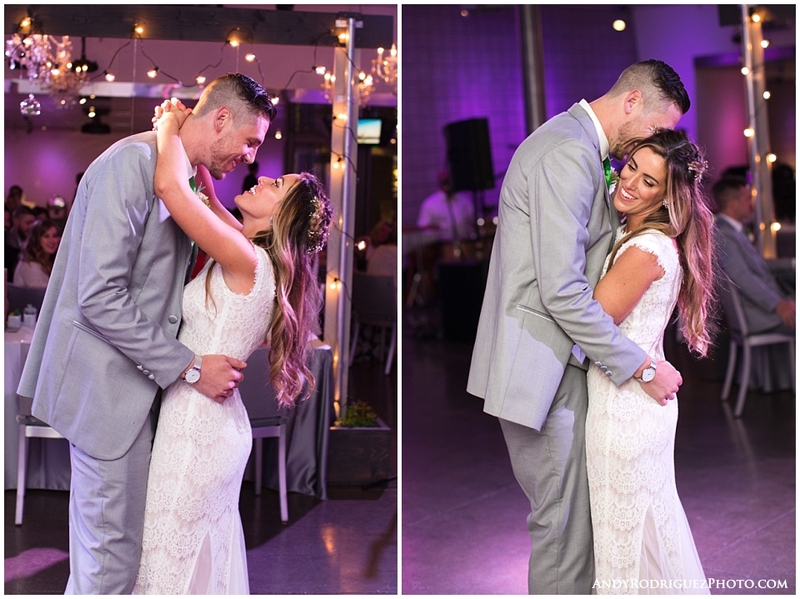 Rarely does everything go completely as planned on a wedding day, but this wedding was the exception and it was so much fun! 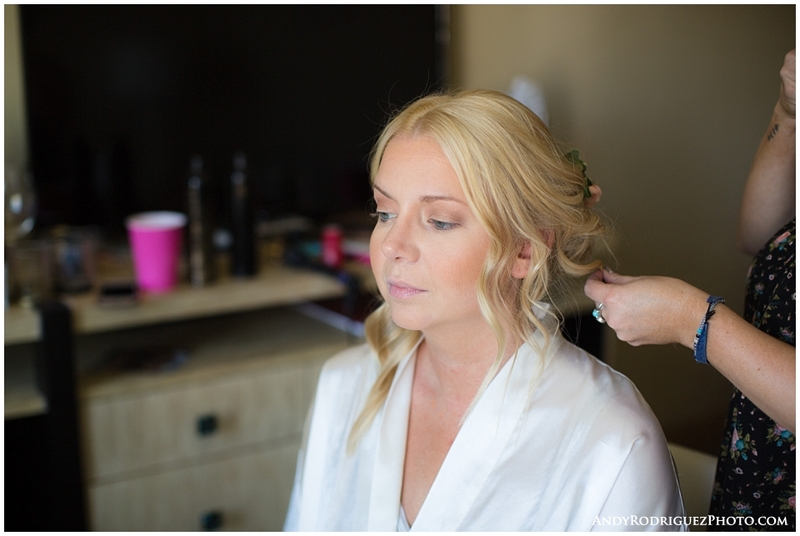 We started the day with Ashley as she got ready right down the street at the prettiest AirBnb. 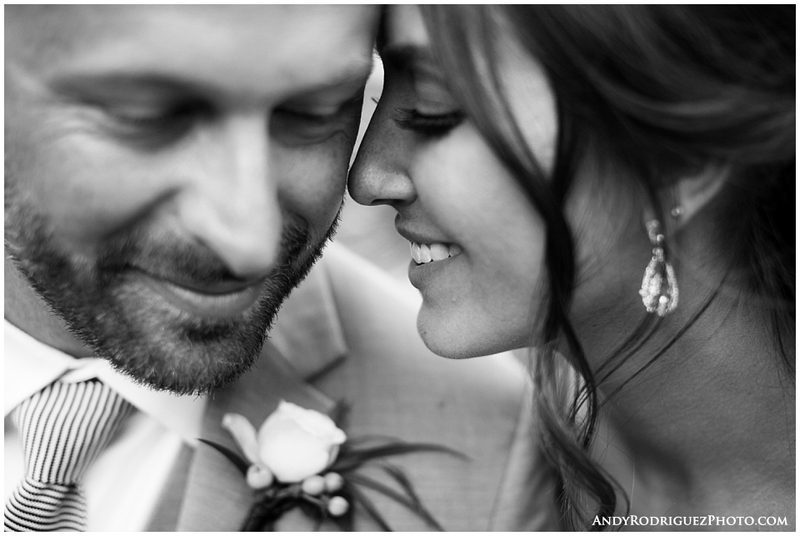 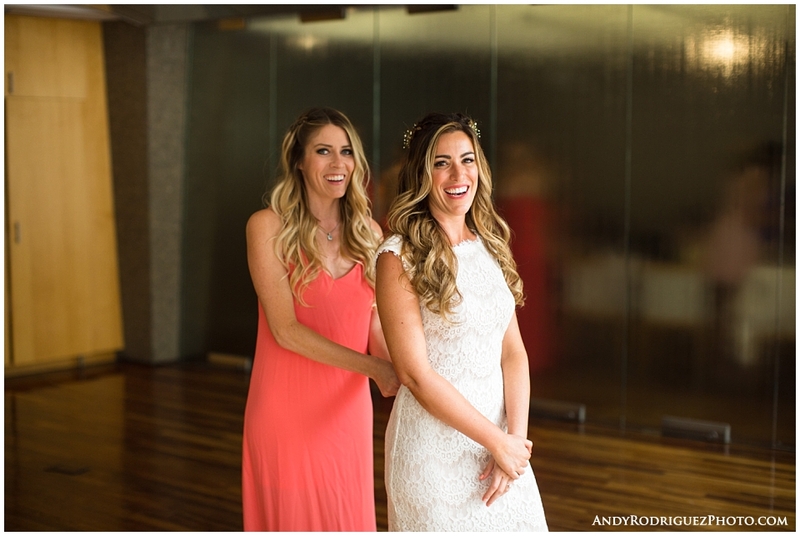 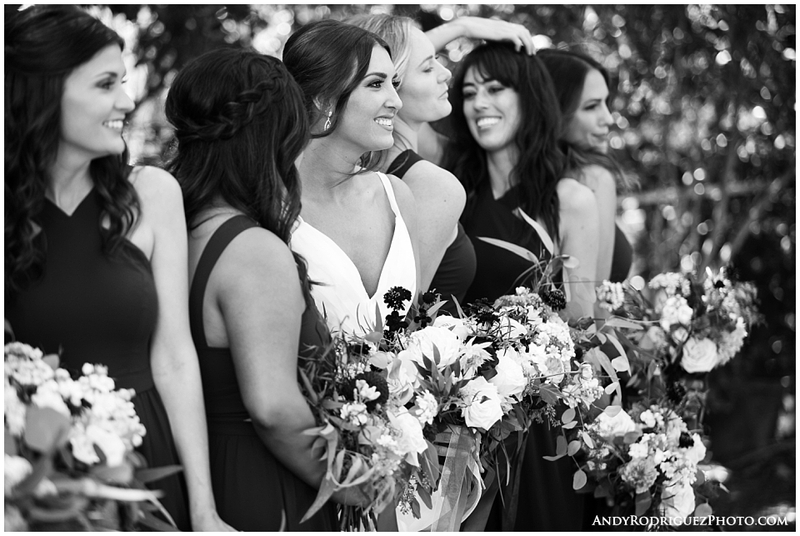 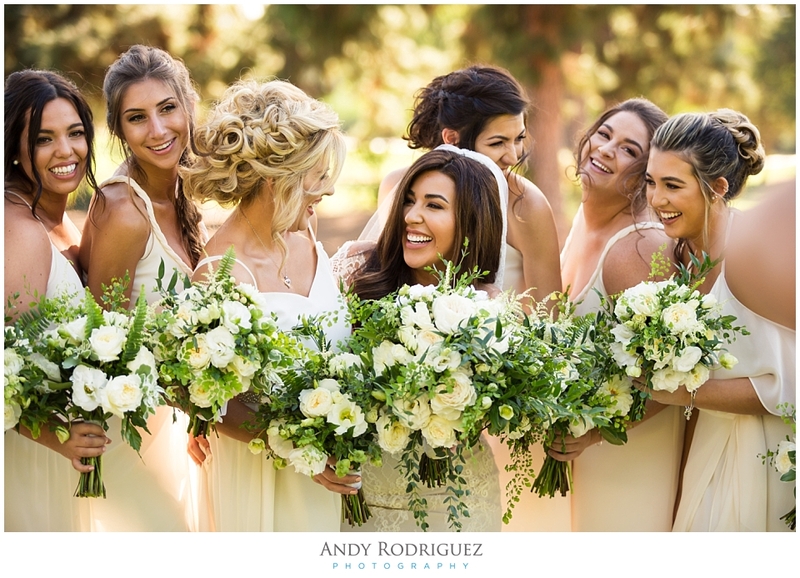 Once Ashley got her final touch ups and shared a glass a champagne with her girls, we made our way down to Talega Golf Club for the festivities. 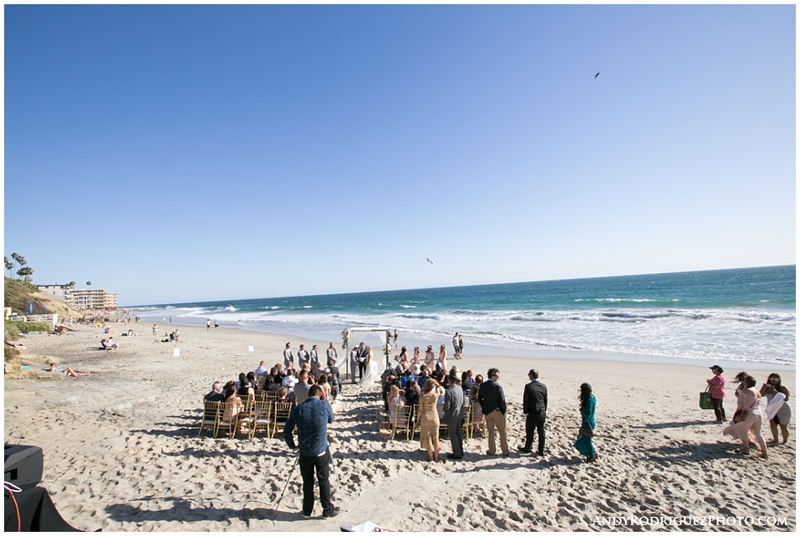 There was a slight chance of rain in the forecast, but thankfully, we all stayed dry and the sun came out to play. 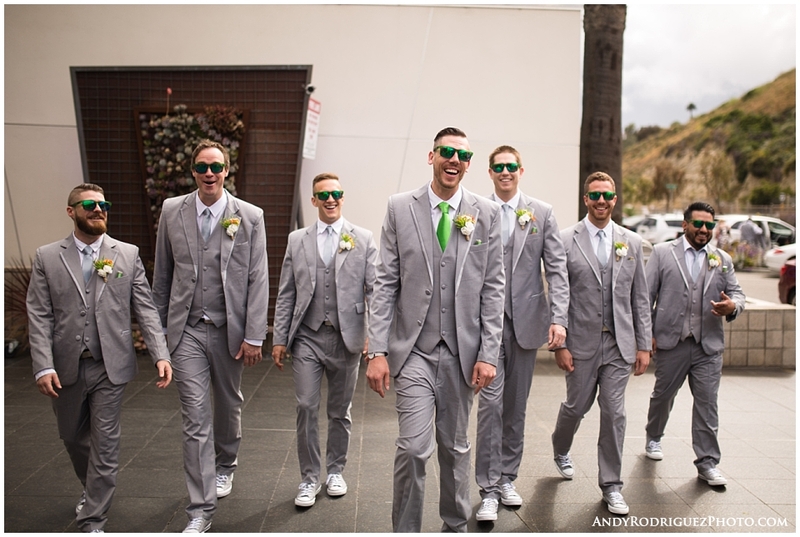 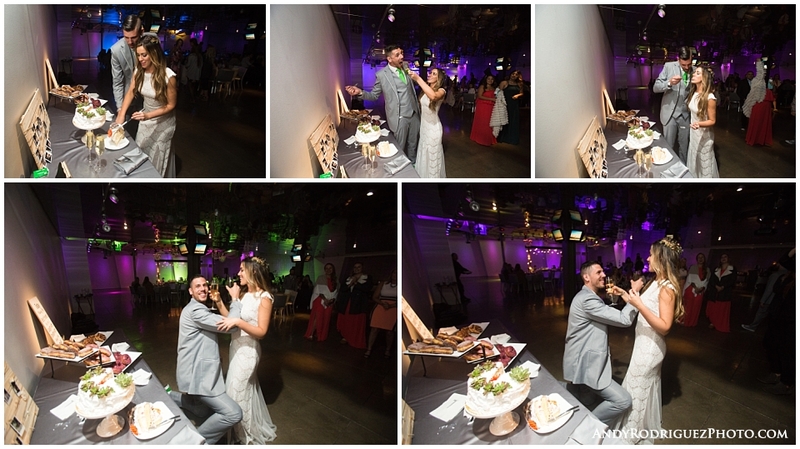 All in all, as I mentioned before, this wedding was amazing! 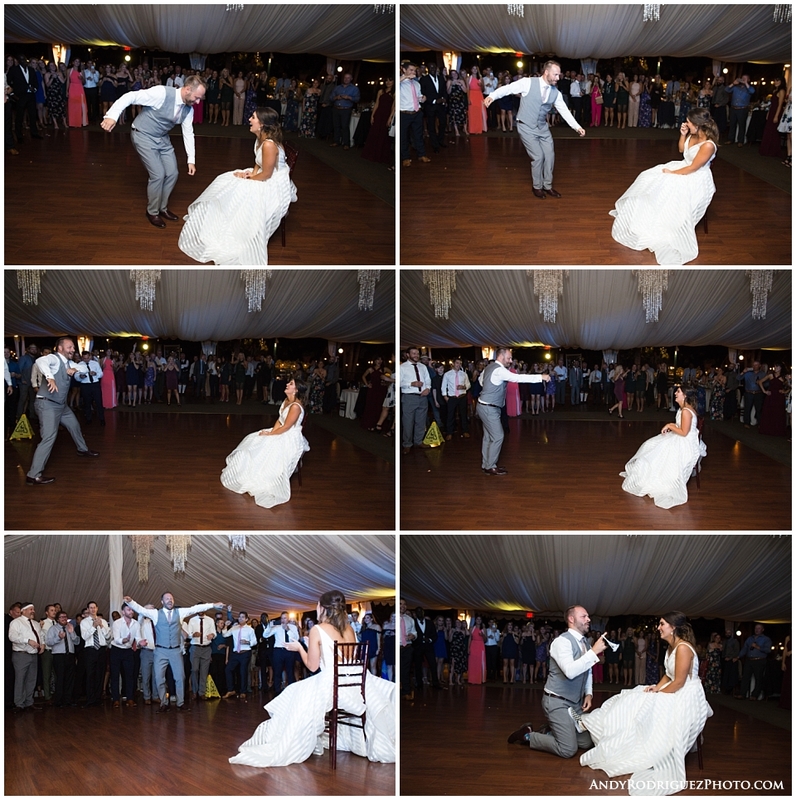 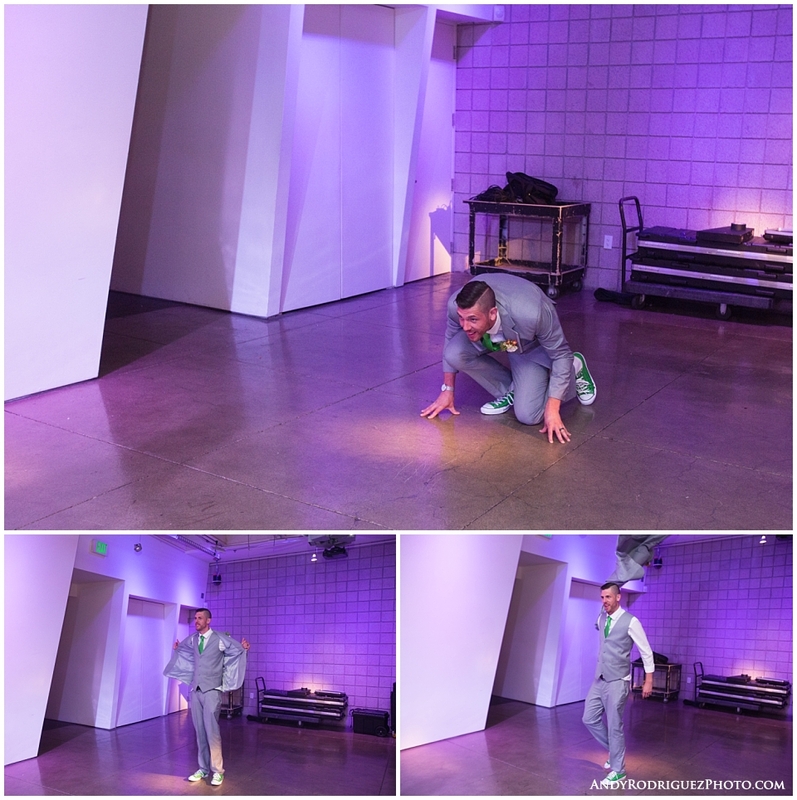 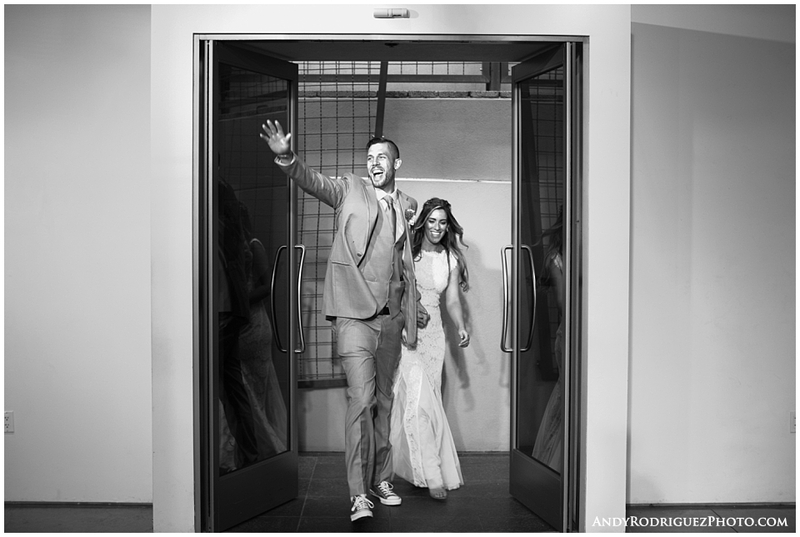 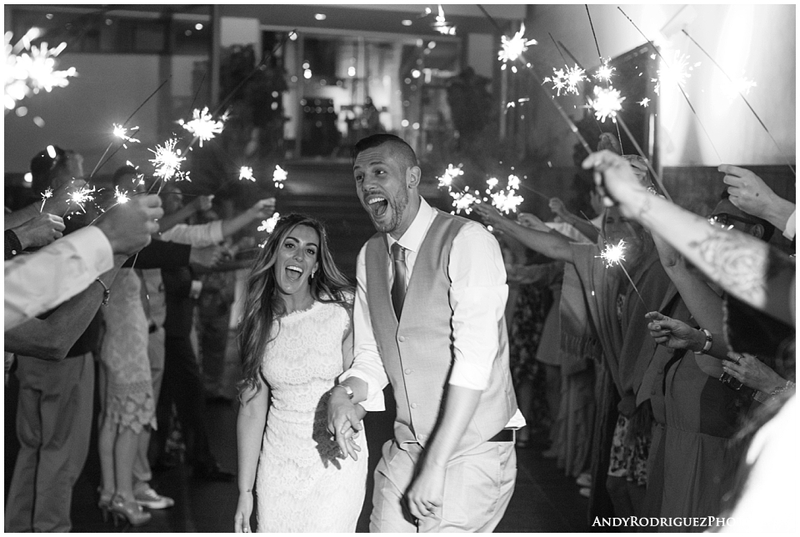 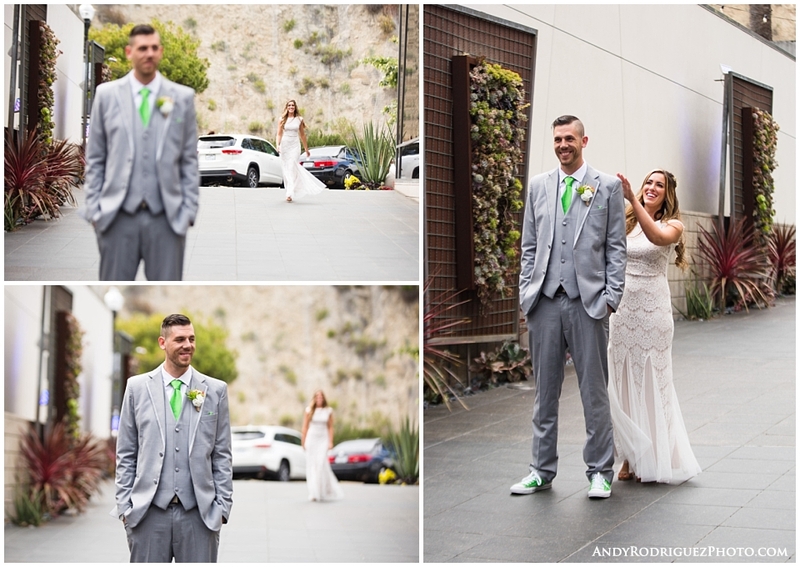 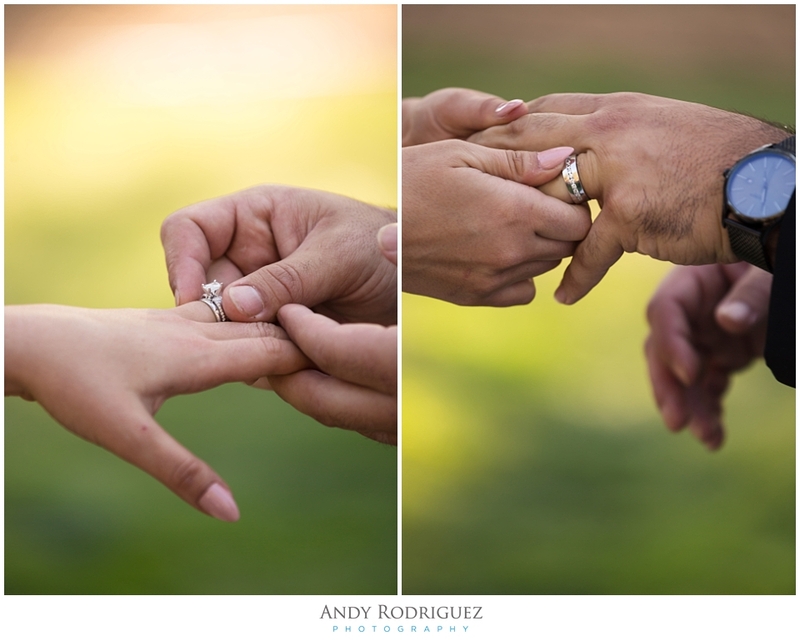 As you can tell by the photos below, Ashley and Mike had a blast. 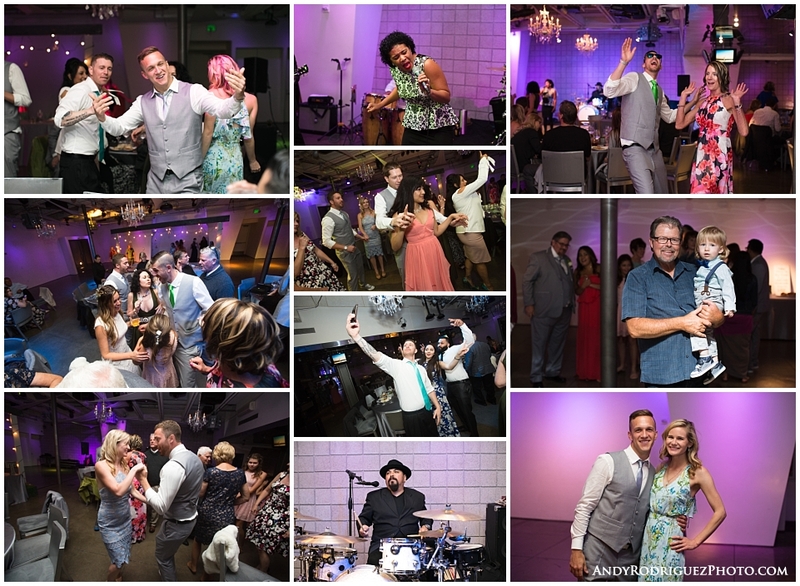 Here's some of what we captured, cheers!